FordPass™ offers a one-stop mobility marketplace with a range of solutions that will help you move more easily — from vehicle controls on properly equipped vehicles, to smart parking reservations. The key is to enhance the driving, traveling, and parking experience. 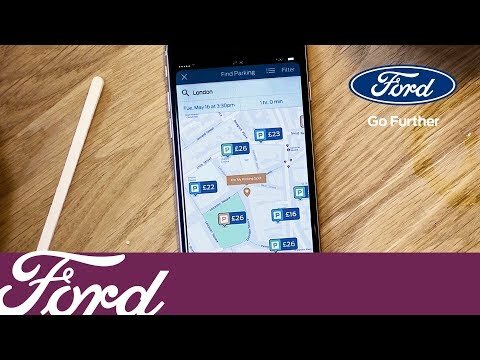 What does the FordPass app have? My vehicles - This stores all Member's vehicle information, keeps track of past and up-coming services, gathers important maintenance and recall alerts. Vehicle Controls - Allows members to control their car; features include: start, lock, unlock, and recognizing the vehicle's location and vital signs (only available for select Ford vehicles). Guides - Members can call or live chat with a Guide, or browse Ford's knowledge base for answers and tutorials. My Dealer - Members can find and contact dealerships and save preferred dealer information to make their next service visit simple. Park - Members can search available parking options before getting on the road. My Wallet - Members can pay for transactions easily with FordPay, this allows you to store your credit or debit card details and instantly pay for parking. it's simple and secure. Ford Credit - Allows members to stay on top of their vehicle's financing. You can make a payment, schedule future payments and review account history. 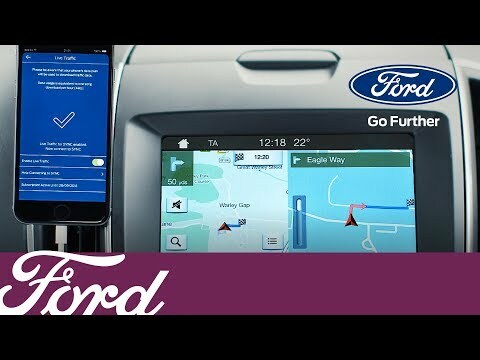 Ford Pass Connect is now available on the All New Focus and can transform the way you drive your vehicle. Using the latest technology of an integrated modem with SIM we can connect your new Focus to the Internet which opens up a whole new world of possibilities. LiveTraffic Subscription through the modem (so no mobile device required) Enhances Sync3 Navigation System with real time traffic information including on minor roads and dynamically reroutes you away from congestion. Vehicle Status - Check your tyre pressure, oil level, fuel distance to empty, vehicle location and more. E-Call - in the case of an accident E-Call contacts the emergency services in case you are incapacitated. Includes a manual option for contact if you witness an accident. * Live Traffic requires Sync 3 with AppLink and a Satellite Navigation equipped vehicle to operate.Participating Dealers only. Roadside Assistance is included for eligible Ford owners and can also be extended using one of our Service and Maintenance Plans plus every Ford Service also comes with free Ford Service Assistance from the date of service for 12 months, or until the next service is due, whichever comes first. These features require installation of the FordPass app and a connected smartphone. Data rates may apply. Not all features/partners may be available at launch and may be added over time. Screen appearance may vary dependent on device you are using.